I provide all services for Facebook, Twitter, youtube, Instagram, google and others all services in most efficiently and with lower costs. Grow Your Account Organically! Which Means Its All Natural Growth traffic . 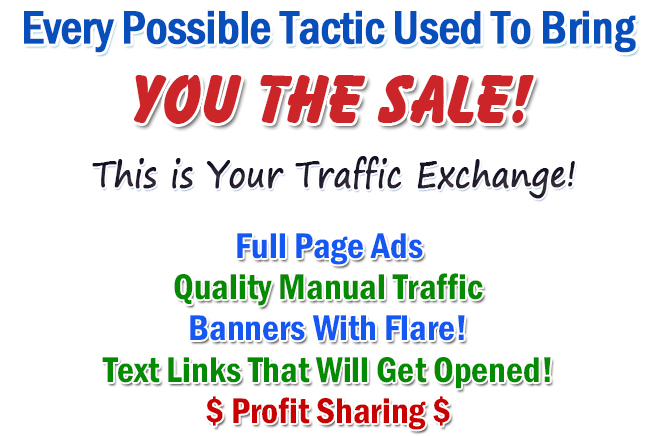 Send your account , i provide you traffic. Drive human traffic from google instagram facebook youtube Twitter pinterest etc is ranked 5 out of 5. Based on 111 user reviews.